The greatest firearm designer of all time! A common misconception is that John Browning designed firearms for Browning Firearms. 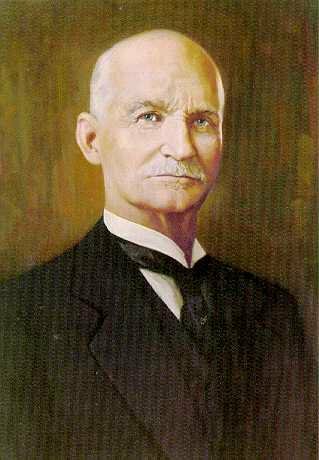 Browning Firearms was actually established after John Browning’s death. The majority of his designs especially the earlier ones were manufactured by Winchester and Colt.. In addition to Winchester and Colt, he also provided designs to FN, Remington, and Savage. Towards the end of his life he was working with FN and actually died abroad while working for them.